This cute little violinist and his band at Mátyás Pince Restaurant in Budapest made our dinner there so memorable! He smiled so sweetly the whole time and serenaded us at our table. 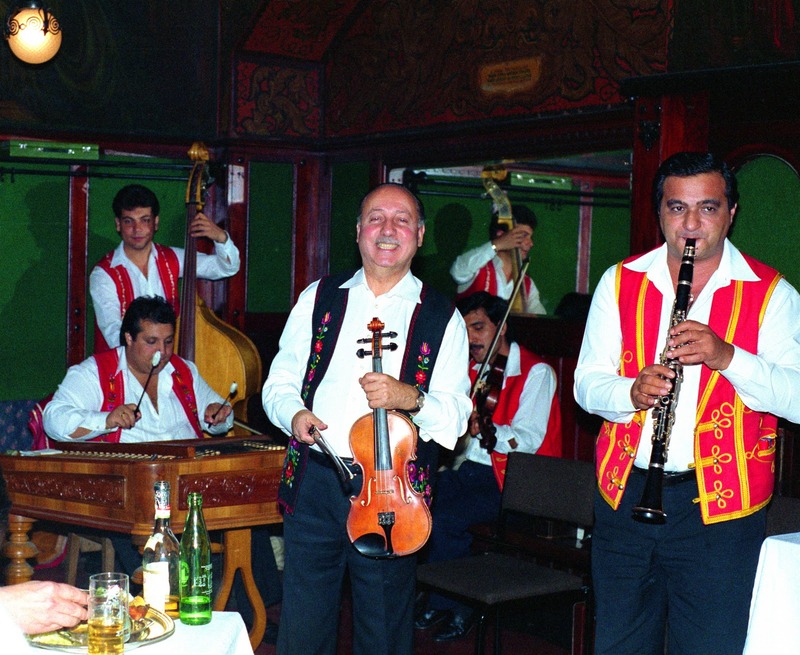 Besides having great food, Mátyás Pince, near the Danube, has been entertaining guests with enchanting gypsy music for over 40 years! That smile is so warm - it says a thousand words! 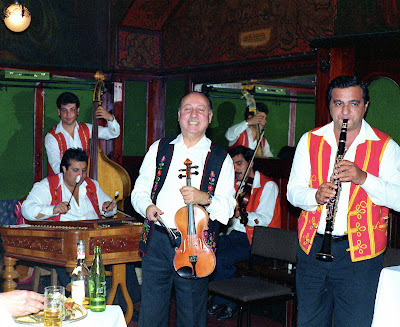 The Gypsy violinist is one of my vivid memories of my first time in Budapest, more than 20 years ago (yikes!). Budapest is such a lovely city; thinking about taking my kids there this summer.